Not one to be left out..... Master 11 did some sewing of his own for the show and came how with several first placings himself. He was pretty chuffed. 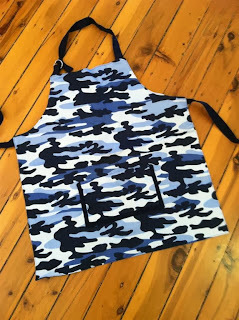 An apron....made from camo of course! 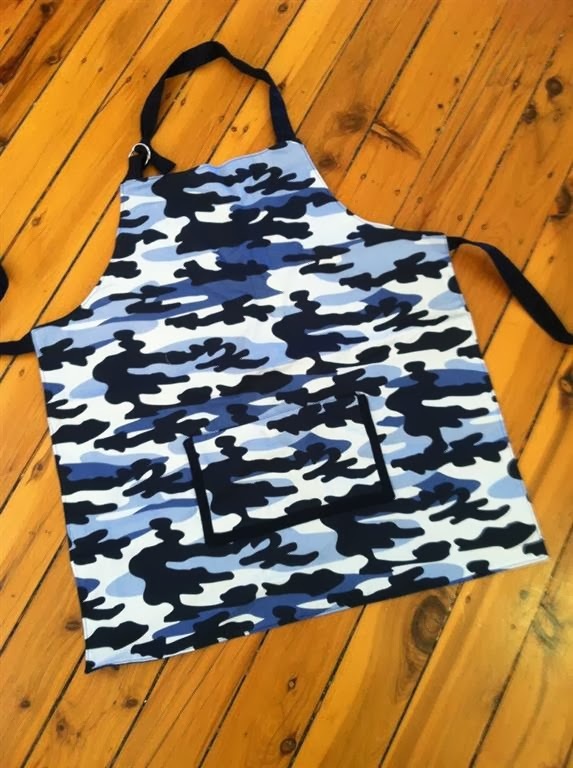 he spent hours on this one & his class certainly enjoyed helping him smash it after the show! Master 11 is very talented, he did a good job! He's very talented. Well done! The sock animals are so lovely too. Well done for doing an alpaca - it turned out very well!